Conservatories extend your living area and give natural sunlight all year round. 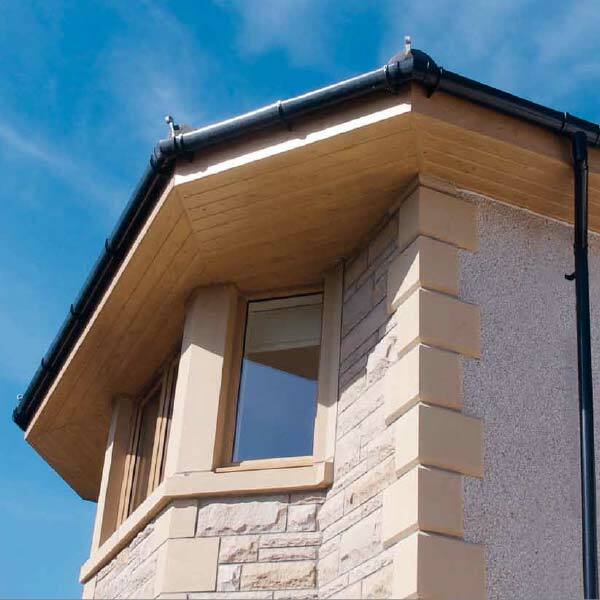 Create a modern home extension with a design to complement your living space. 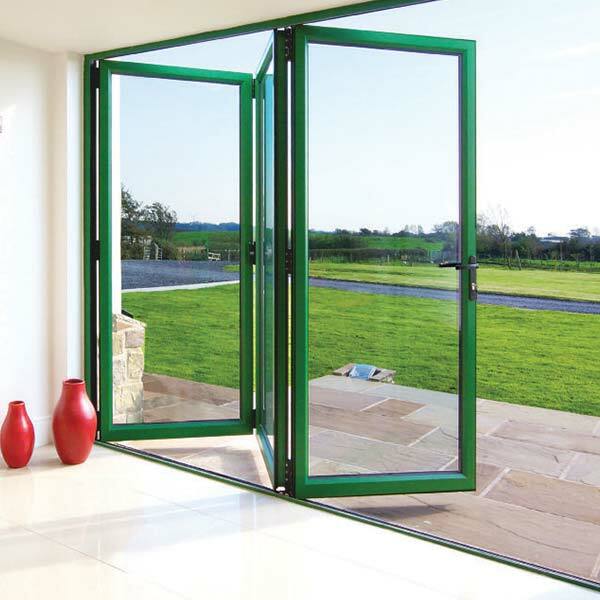 Available in PVCu or aluminium and in a variety of colours and styles. Our quality conservatories add extra living space to your home. A secure, quiet and easy to keep warm space for all the family to enjoy. 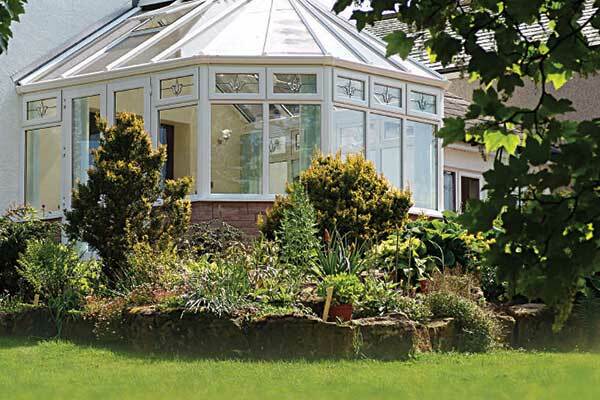 A Moulton Windows conservatory designed for you can revitalise and transform your home, creating a beautiful space for work, relaxation or entertaining guests. Moulton Windows conservatories create stunning extensions to your living area where you can enjoy natural sunlight all year round. They are expertly constructed with strong bases, insulated floors, walls and double glazed windows to compliment your living space and create a place to enjoy throughout the seasons. A Moulton Windows conservatory is secure, quiet and easy to keep wonderfully warm and comfortable. 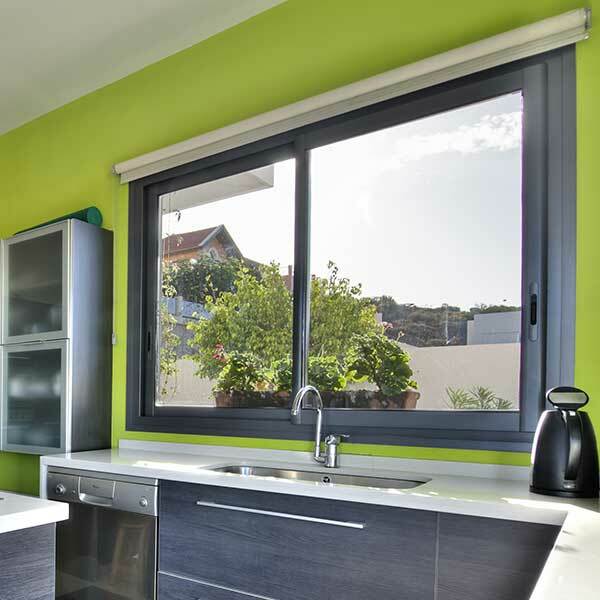 Available in PVC-u or aluminium, in a variety of colours and styles, it is built to last and virtually maintenance-free. 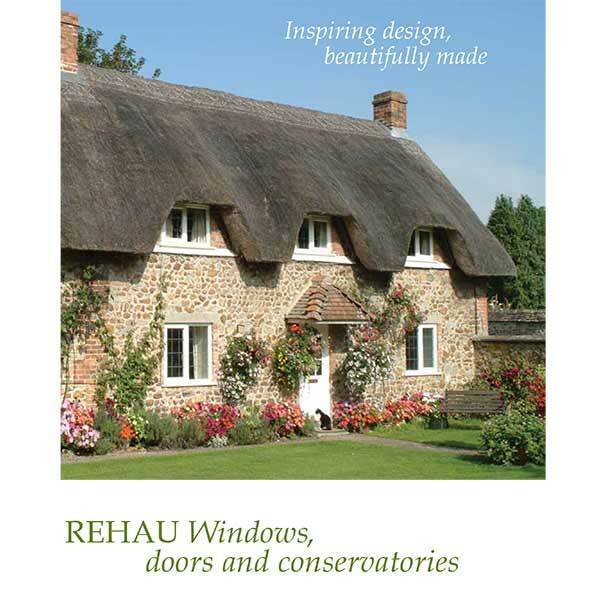 Please view our full range of Conservatory Brochures to see how you can transform your home. Call 01379 677730 today to arrange a free no obligation quotation.